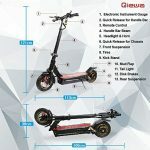 •Motor Power:800watts with 26Ah-48V 5C powered lithium battery. •Max Drive Distance:100KM •Dual shock absorber perfect for 45 design, up to 1 million times the compression rebound. 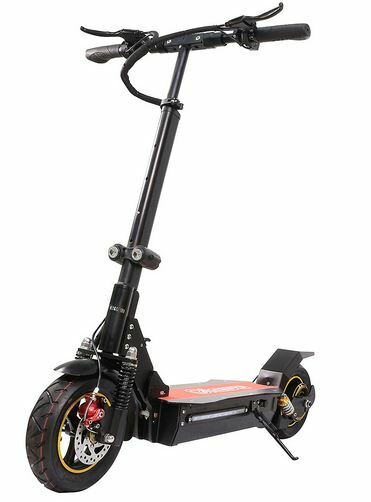 •Max Drive Speed:55KPH •２Second Quick-Folding •10 inches pneumatic tire and insulation design. 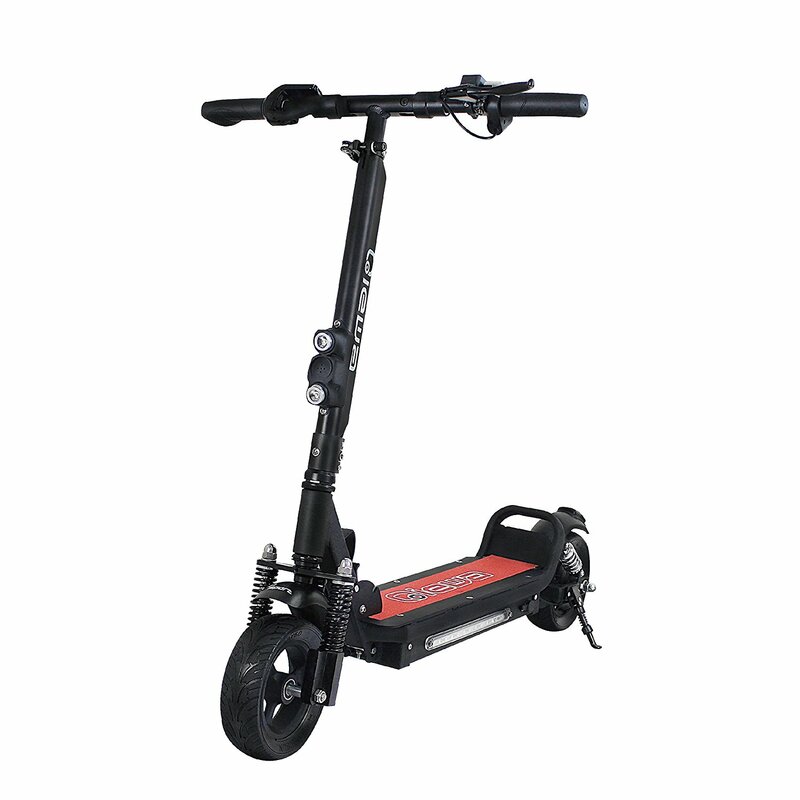 •Double Disk brakes •Usb mobile phone charging function ,IP65 waterproof. This scooter is ridiculously fast. Even though the wattage on the motor is only 800 it can outperform some 1000W+ scooters. After some research I found the true power is 1100+ watts and it really shows. 35 MPH is the rated max but you should have no problem going a bit more than that. It’s also a full sized scooter. The wheels are thick and the standing pad is very roomy. It’s got a full set of lights as well. Which is nice because you never know when you’ll need them. The charger isn’t the greatest, it feels like a cheap replacement charger but works well enough. 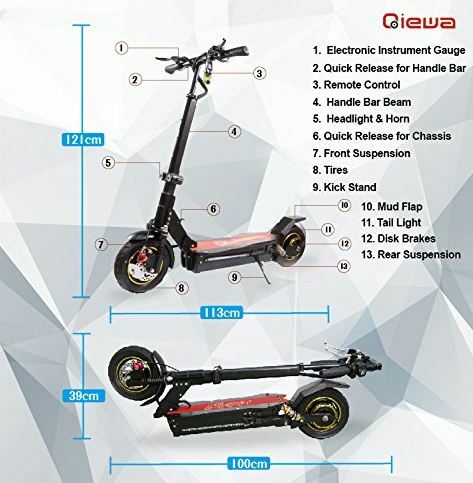 The scooter itself is built really sturdy. When getting ready for my first ride it felt like a tank. So far I haven’t had any problems with it and I absolutely love the speed. whats the tire pressure on the q1 hummer i just bought? amazon review indicates 45psi. I blew my tire and took me forever to find an answer. Love the q1. Fantastic acceleration! It’s seriously fast for a scooter. I do think that it’s silly not to have an included tail light or seat… but otherwise pretty happy with my purchase! Where can I buy the seat in the US? 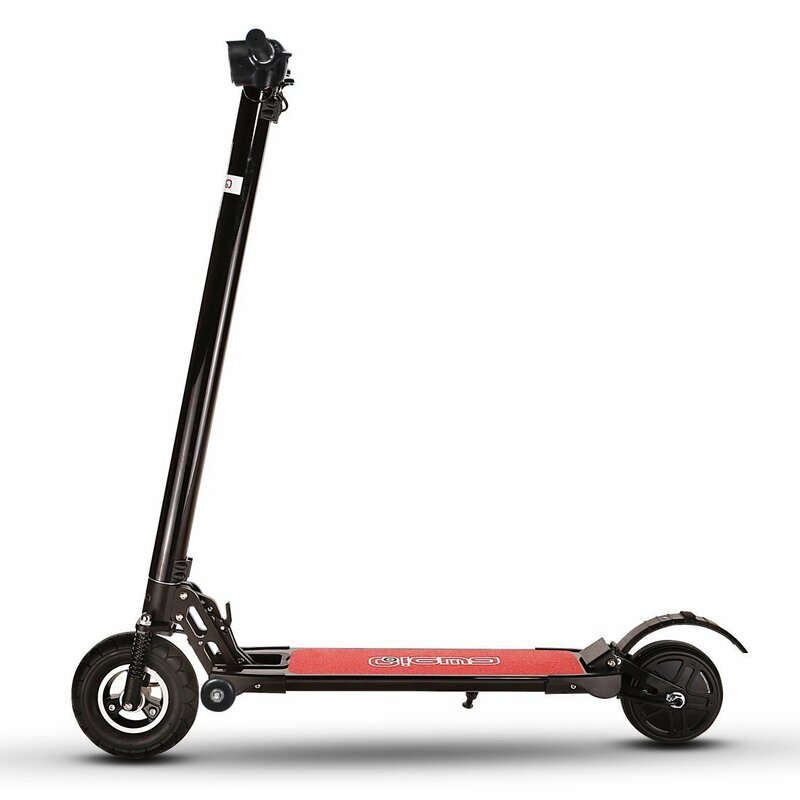 So a lot of you are wondering about whether to buy this scooter – myself I did a lot of research – and no one in the UK could provide such a machine – so I had to buy from the Far East and QIEWA. SO to the scooter – its AMAZING – its so well built – heavy and very strong. Lots of questions on SPEED AND DISTANCE – don’t worry – its very fast I hit 30mph on a straight road – Take the seat option and its really comfortable and well built. Have had a great experience with this scooter for the most part. Met all my expectations. The only thing is that if you get a flat tire you’re pretty screwed… it’s impossible to change them yourself! I had to take it in and pay for someone to do it for me. 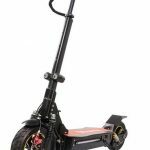 Any recommendations on where I can find replacement parts for this scooter? I’m looking for new rear brake suspension and disk brake unit. Any suggestion would be helpful. Wo kann ich Schläuche für den QHummer bestellen??? Where can I find a replacements tire?